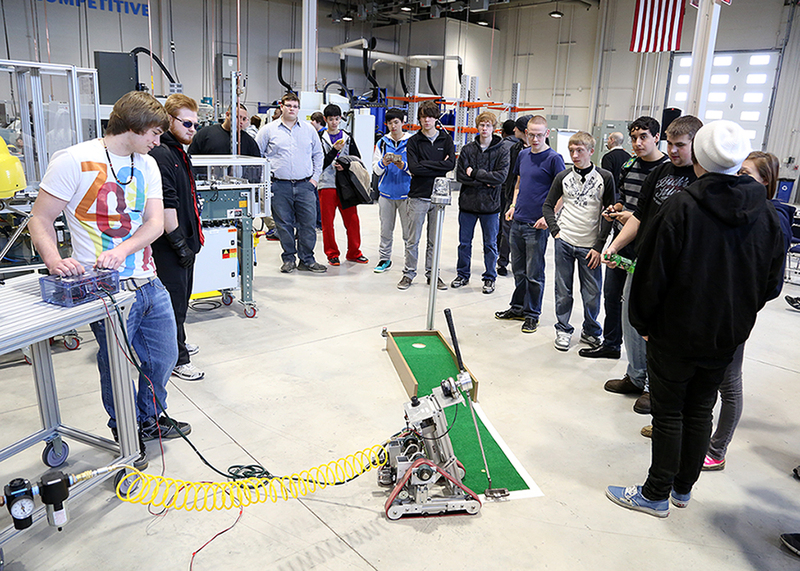 Gateway Technical College and its students have a $866 million impact on the local economy. That’s according to a report issued by Emsi, a national labor market and economics analytics company, which said this week Gateway’s combined impact on the economy is equal to 4.2 percent of the region’s gross regional product. In addition, for every $12 of public money invested in Gateway, taxpayers receive a cumulative return of $2.40 in the form of higher tax receipts and public sector savings. Taxpayers also see an annual return of 6.7 percent on their investment in Gateway, the report stated. Read more in the Kenosha News.